It was a tough season for the boys. 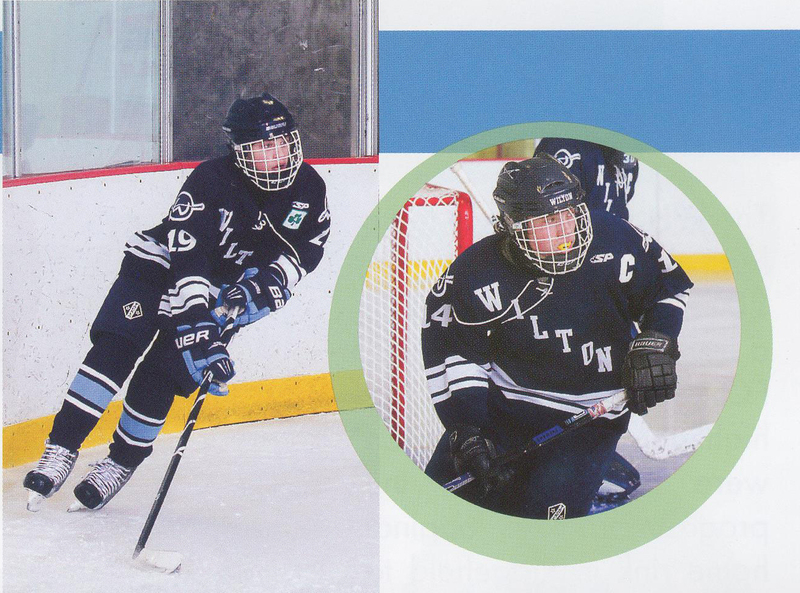 Losing key seniors the year before clearly took its toll on the team as they skated to a 5-15 season. The team started slow once again but thanks to good leadership and a great coaching staff they seemed to find their way towards the end of the season, finishing strong by winning four of their last six games. The high point being a 4-1 upset win over East Haven, a team they had never beaten before. The boys also got revenge against the defending state champs Trumbull, beating them 3-1. 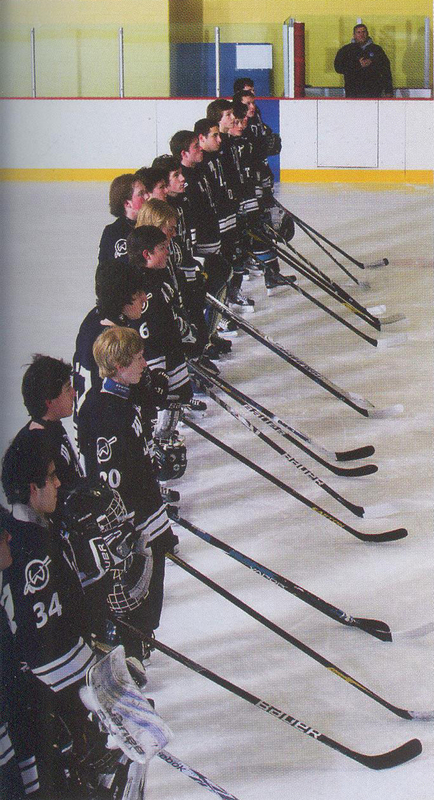 Trumbull knocked the boys out of the playoffs the year before. 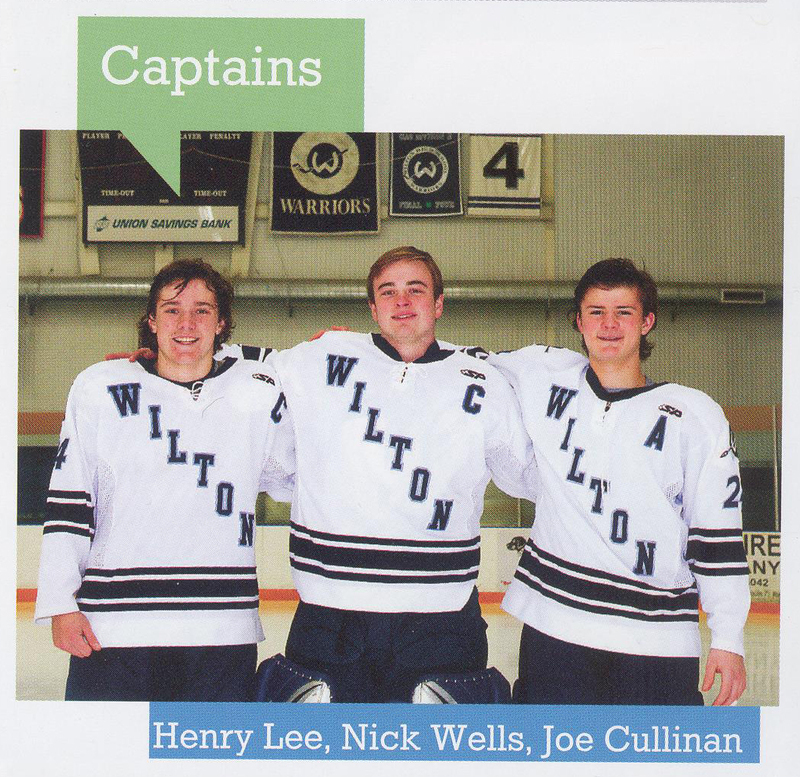 The team was lead by its Captains, Senior All-State Defenseman Henry Lee, Senior standout Goalie Nick Wells and Junior Center Joe Cullinan. 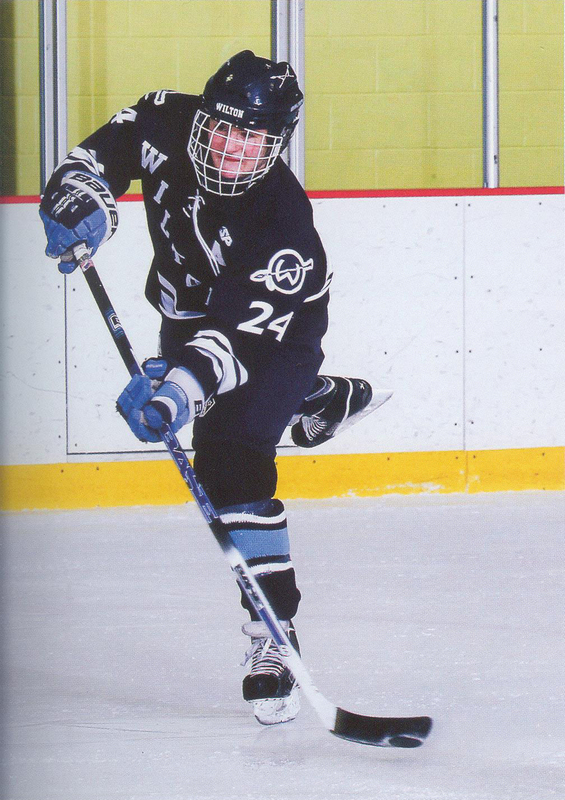 Alex Pagliaro was also a big offensive threat for the Warriors. 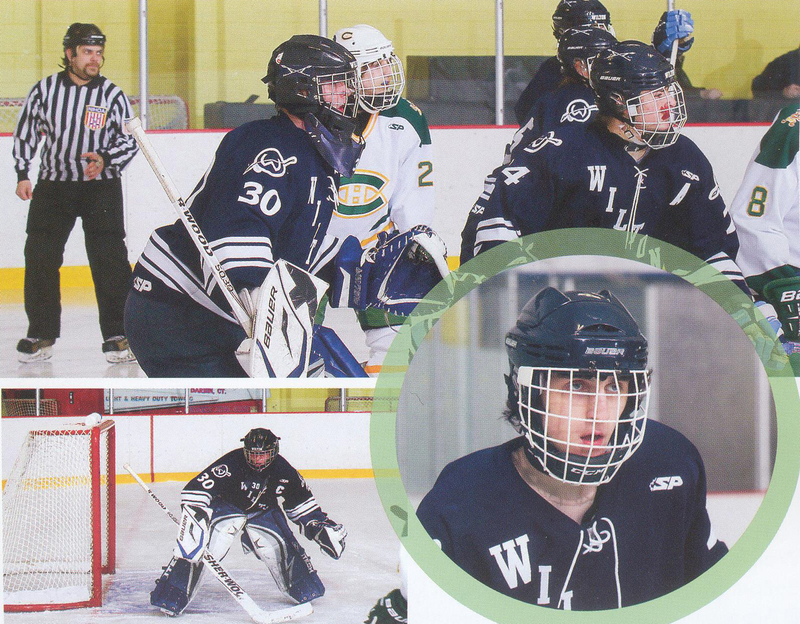 Jameson Hill and Ned Zawislak played vital roles and provide a bright future for the Warriors. 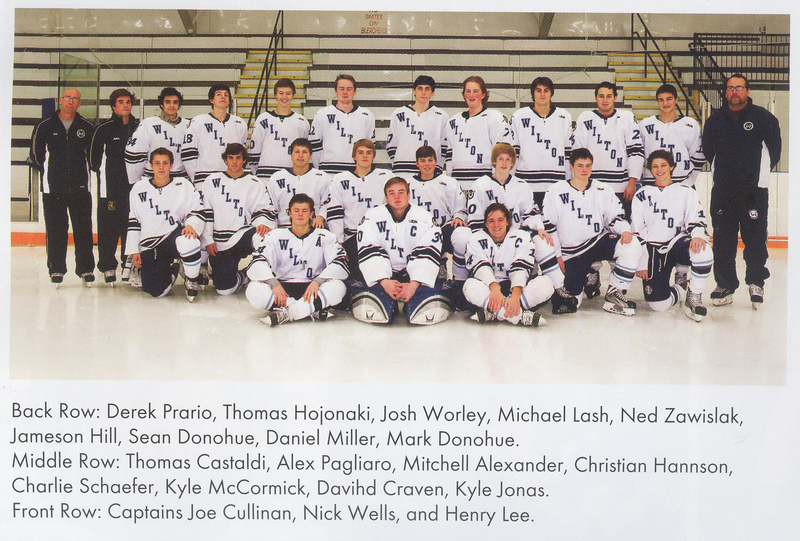 This year’s Seniors are Henry Lee, Nick Wells, Alex Pagliaro, Sean Donohue, Thomas Hojnacki, Charlie Schaefer, Thomas Castaldi, and Mike Lash.